The 2018 Twilight Rides are starting up after demand was clear for an evening weeknight ride with a chance to meet new riders from the region. 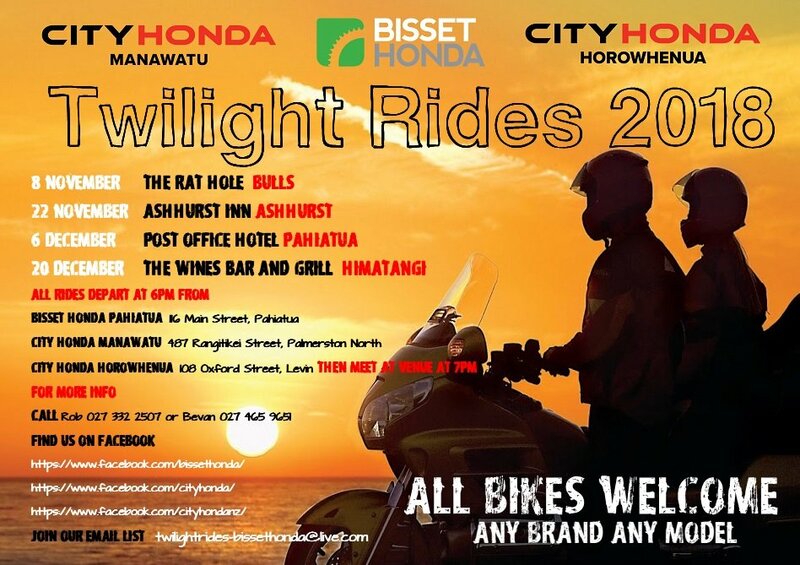 THESE RIDES ARE 100% FREE - they are organised simply to add value to our local riding community and we are excited to get them going regardless of the number of riders who are keen and able to attend. If you're unsure what to bring along, simply get in touch with these guys and they will keep you posted.